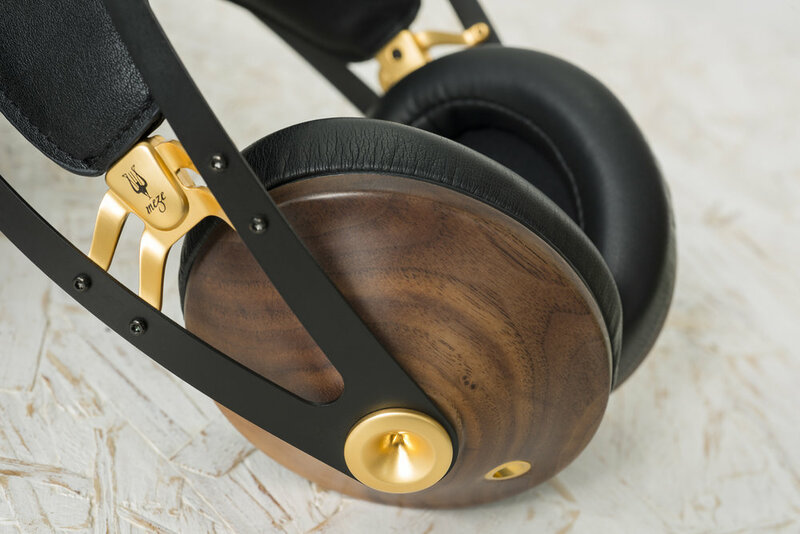 Last week I received the Meze 99 Classics, a new headphone that offers a warm yet punch sound that is exceptional value at this price point. The fit and finish is fabulous, with a mix of elegant curves and real wood that is a pleasure to hold and wear. 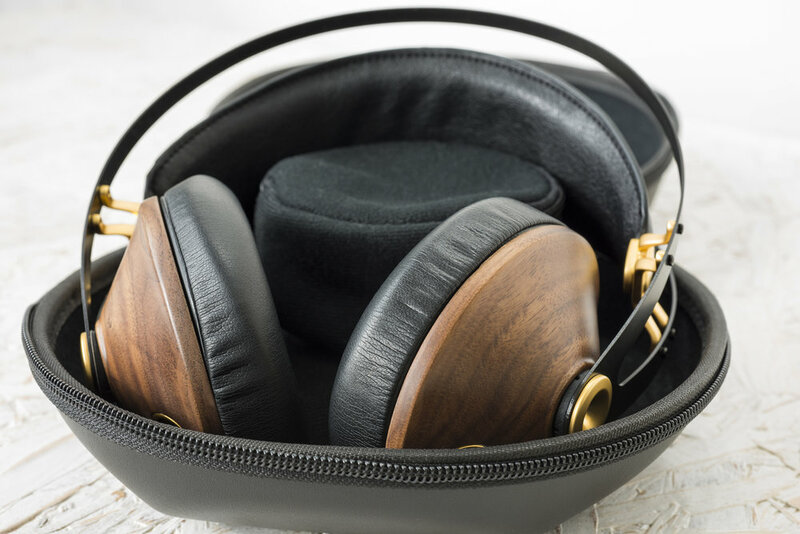 Paired with our Questyle QP1R DAP it made it clear that is not only a pretty face; I was so impressed by the musicality and tunefulness that one track lead to listening to the whole album - Bravo Meze!